All you need is a computer with an internet connection, plus a method for fine cursor control such as a mouse or trackpad. Multi-modal presentation, including video with audio soundtrack, illustrated text, anatomy models, interactive simulations and muti-choice quizzes. Self-paced format can be used anytime and anywhere there is an internet connection. Self-directed, with ‘best practice’ guidance provided in the simulations to steer the learner towards the desired outcome. Ability to perform frequent practice – there are no arbitrary limits on practice attempts. Step-by-step text description accompanies the video. Each section in the video matches the relevant section in text, allowing learners to read about and watch the procedure being demonstrated. Text description can be viewed in a side window while the video is being watched. Help text is available via a Help button. The learner is guided to the correct solution before continuing. In simulations and quizzes, the learner is immediately notified when a simulation step or quiz answer is correct/incorrect. Scores are provided immediately on completion of quiz and simulation activities. You can read more about the SIMTICS features on the website and explore the product yourself with the SIMTICS free trial. Or if you are an educator, please contact us to request your free academic evaluation account. SIMTICS enables learning & testing of cognitive clinical skills anytime, anywhere. Its multi-media cognitive simulations are integrated with 3D anatomy, quiz, video and text, so all the resources the learner needs are in one place. 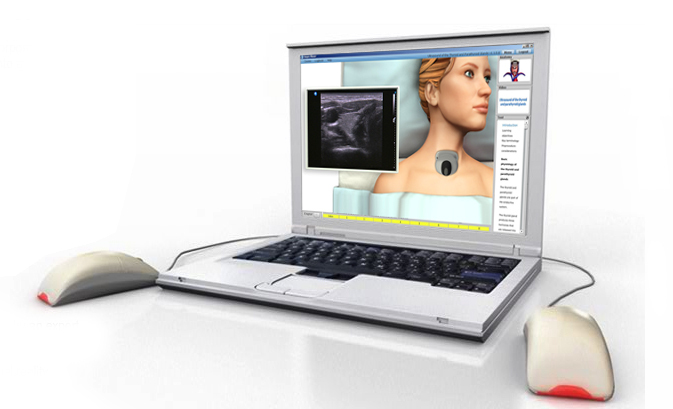 Like an online “flight simulator for clinical procedures”, SIMTICS de-risks the learning experience and allows learners to practice and rehearse as often as required to build competence and confidence. SIMTICS is headquartered in Auckland, New Zealand and has a US sales office in Hartford, Connecticut, with resellers in India, Saudi Arabia and Australia.